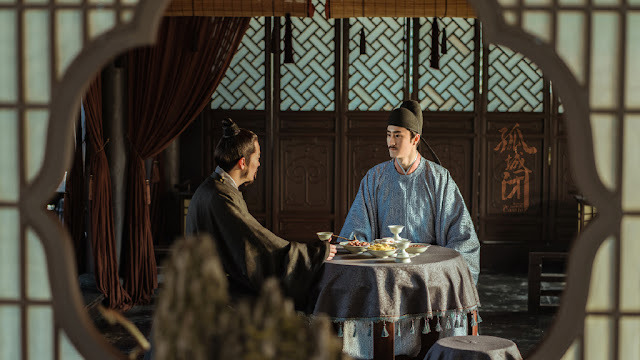 Daylight Entertainment was already a roll with Like A Flowing River and The Story of Minglan when All Is Well continued the streak to become the biggest hit so far this year. 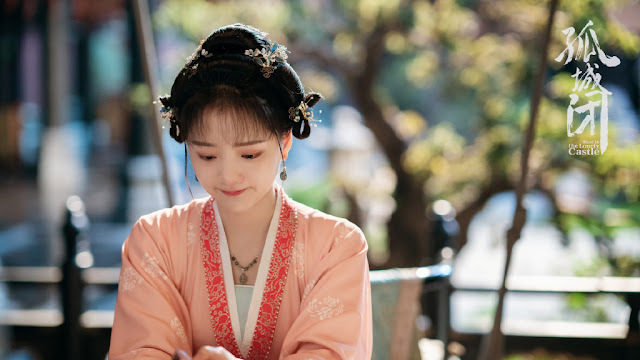 I'll always associate good dramas with Daylight now, which brings me to their next project. Held in the Lonely Castle 孤城闭 led by Wang Kai, Jiang Shuying, Yang Le, Ren Min and Bian Cheng has released stills of the cast after recently reaching 100 days of filming out of the estimated six months. 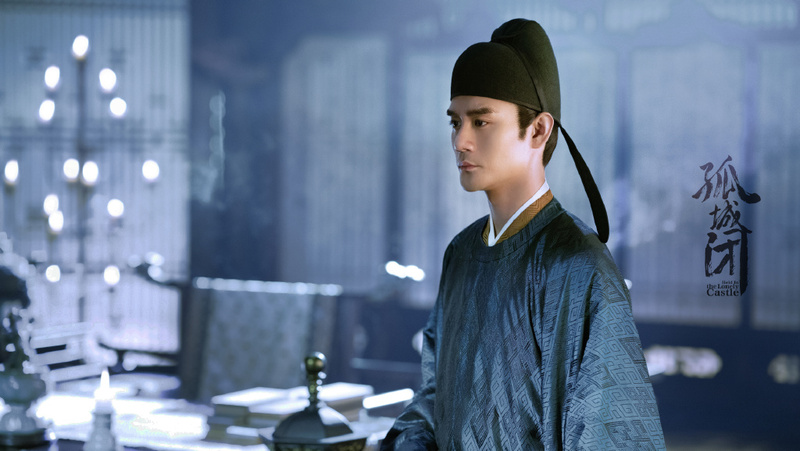 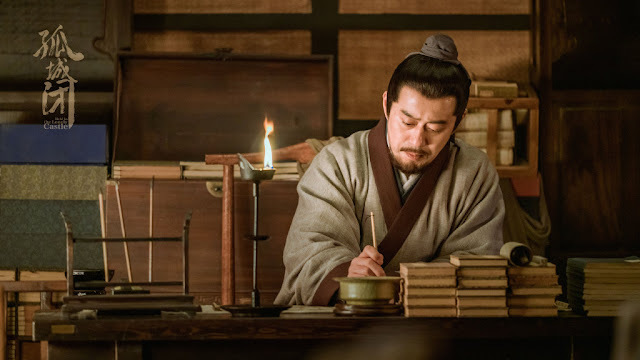 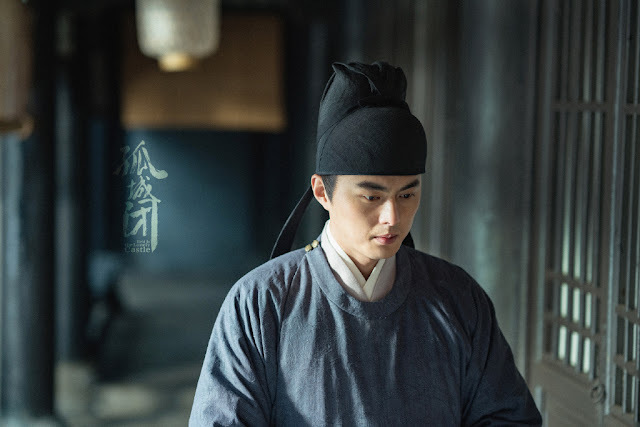 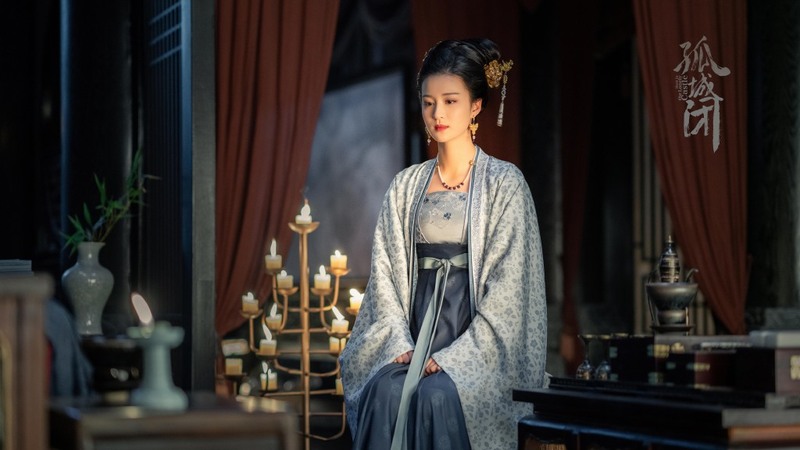 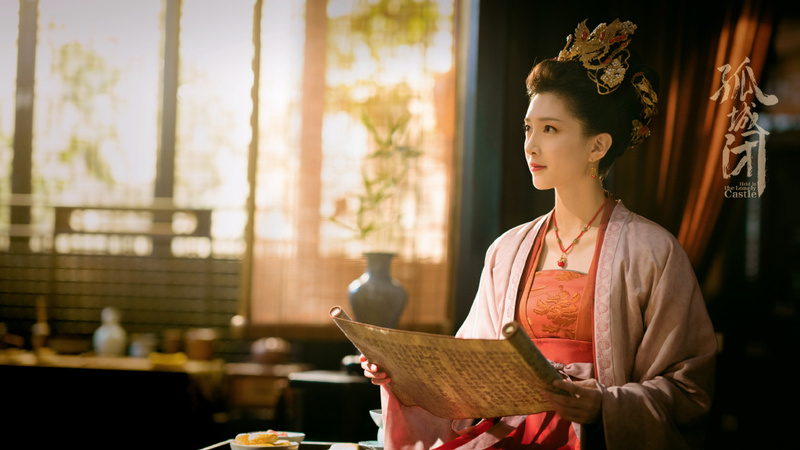 The colors feel muted compared to most costume dramas we see these days, though it kind of reminds me of The Story of Minglan, which was beautiful without being overpowering. 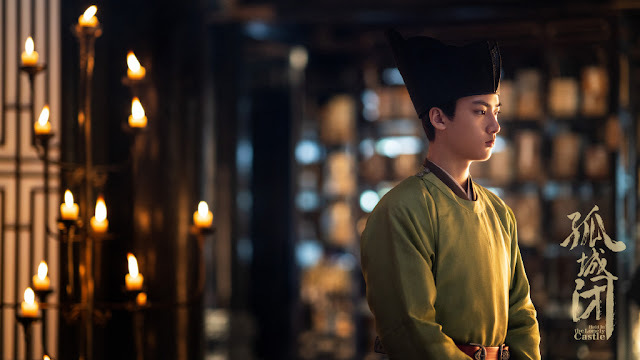 Interestingly, Zhang Kaizhou who directed his first historical with The Story of Minglan is also directing this. The story follows Wang Kai as the Song Dynasty Emperor and the complications in the palace. 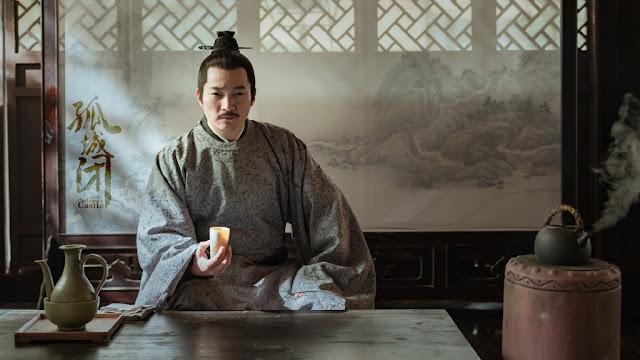 It is also the actor's return to historical since Nirvana in Fire. It's about time, royal garb suits him.